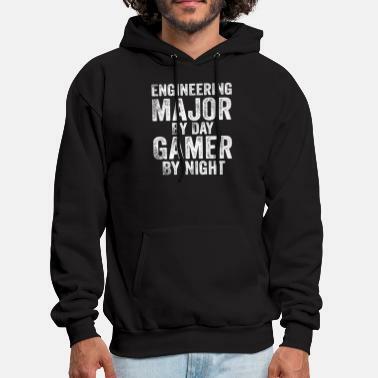 Hoodies & Sweatshirts on the topic of "gamer" with your own message – just as unique as you are. Create your own, share your custom Hoodies & Sweatshirts and show the world who you are. Only the best is good enough: Spreadshirt’s clothing and prints on the topic of "gamer" offer premium hand-made quality. 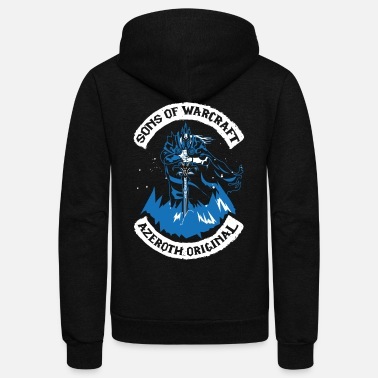 And should you not be 100% content with your gamer-Hoodies & Sweatshirts, just send it back. 30 days on receipt of your order, you can return it for free. Express your personality with pride. Want to give a truly unique gift? Find the right gamer gifts to make friends, family and colleagues happy. Are you looking to customize your own hoodie? 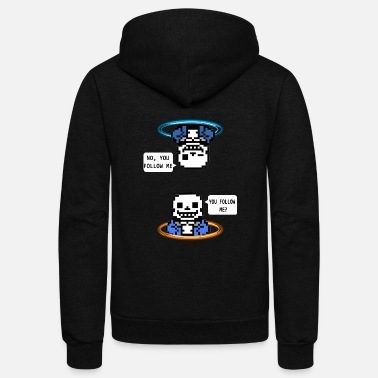 Spreadshirt is the #1 source for Hoodies online! Get started now!